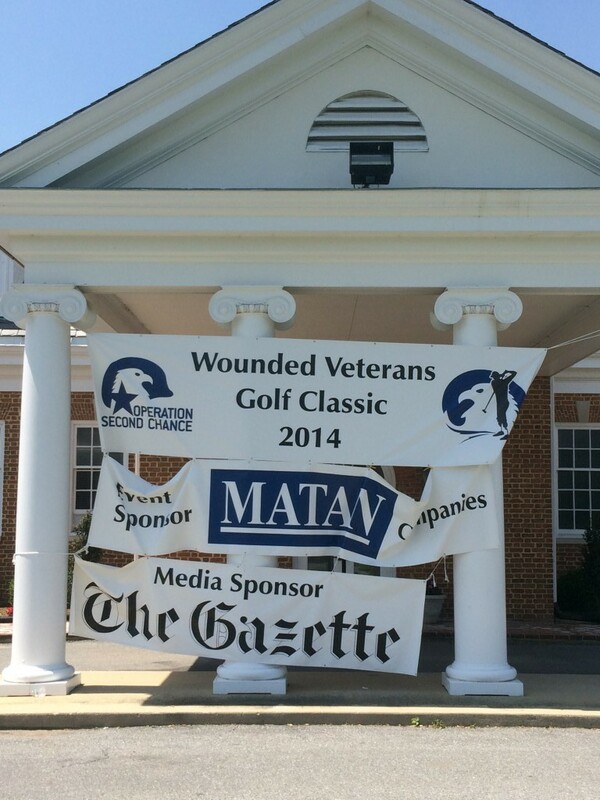 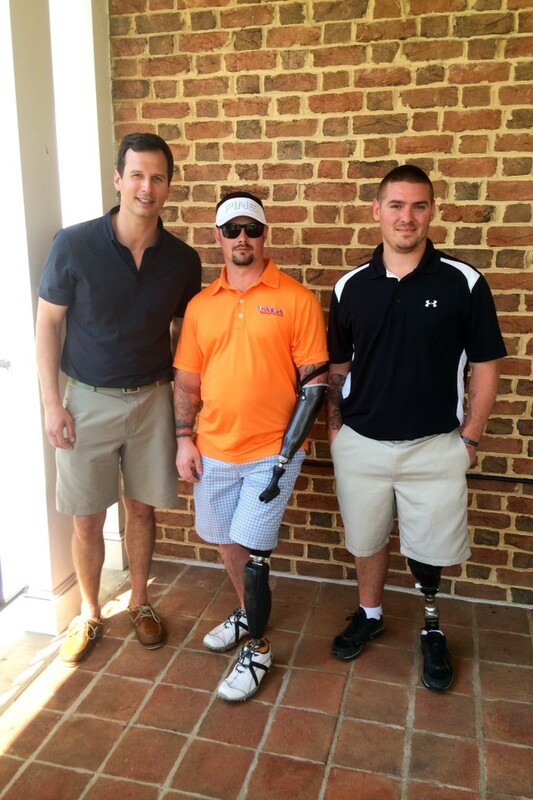 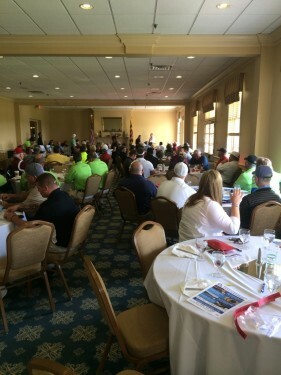 On Monday, May 19, 2014, Matan Companies partnered with Operation Second Chance to sponsor the Annual Wounded Veterans Golf Classic at Holly Hills Country Club in Ijamsville, MD. 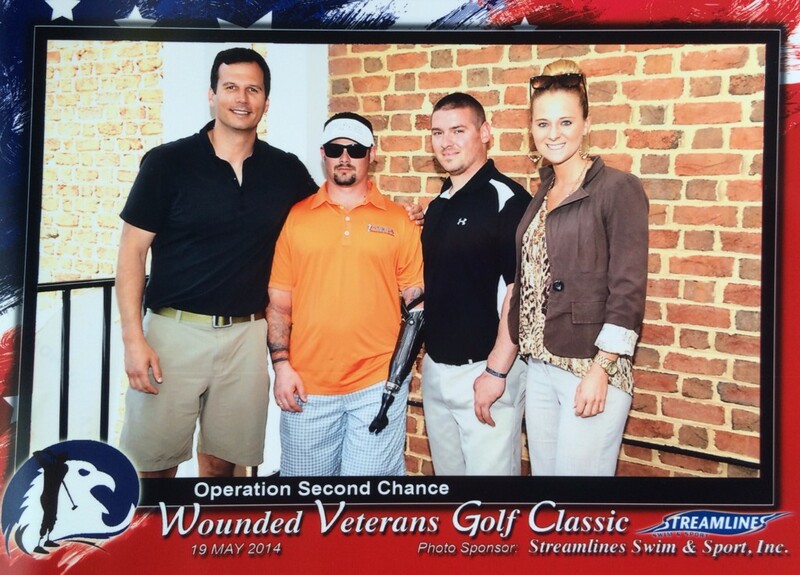 In attendance at this year’s tournament were 11 wounded veterans. Redskins Cornerback, Richard Crawford, whose father was a Marine, also came out to the event to show his support. 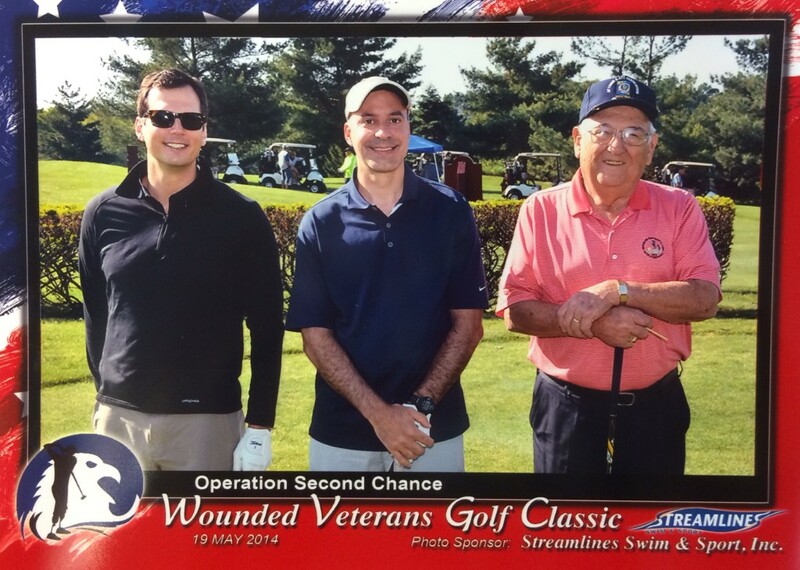 All proceeds from this worthwhile event will go to support 12 Operation Second Chance owned and operated service-focused and endowed funds. These dedicated funds willprovide urgent financial assistance, provide limited scholarships for veterans and their families, fund internship programs for veterans and spouses, fund several memorial funds, and fund veteran, family & spousal retreats and morale events for our wounded, injured and ill veterans and their families. In addition to the team championship trophy, golfers competed for individual prizes in the closest to the pin, longest drive, and putting contests. “Operation Second Chance is committed to veterans, wounded warriors, and military families, and we at Matan are proud to support such an incredible organization,” says JP Matan, Director of Leasing for Matan Companies.